Make Her Feel SpecialGZ65A very special gift consisting of a stunning bouquet of fresh flowers, fine New Zealand white wine and a box of Lindt Lindor chocolates 150g. 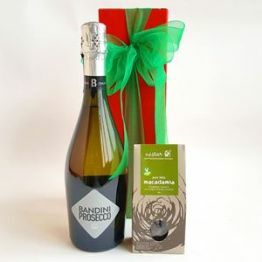 Sent gift wrapped in paper with ribbon, with your message card and a sachet of flower food. 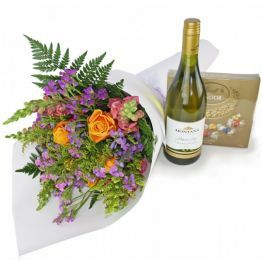 A very special gift consisting of a stunning bouquet of fresh flowers, fine New Zealand white wine and a box of Lindt Lindor chocolates 150g. Sent gift wrapped in paper with ribbon, with your message card and a sachet of flower food. 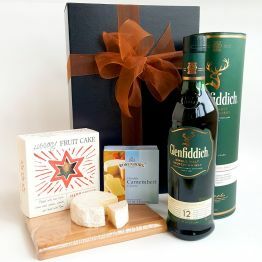 This hamper will earn you 182 Hamper Points. 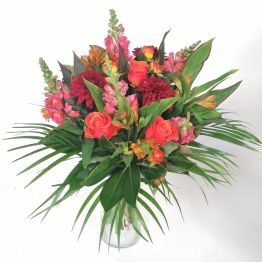 Seasonal flower bouquet with white wine and chocolates - please note that flowers may differ from those shown due to availability. 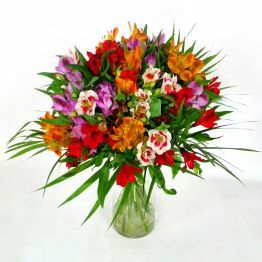 Deliveries are available Tuesday - Friday inclusive to avoid being in transit over the weekend. No Monday or weekend deliveries.